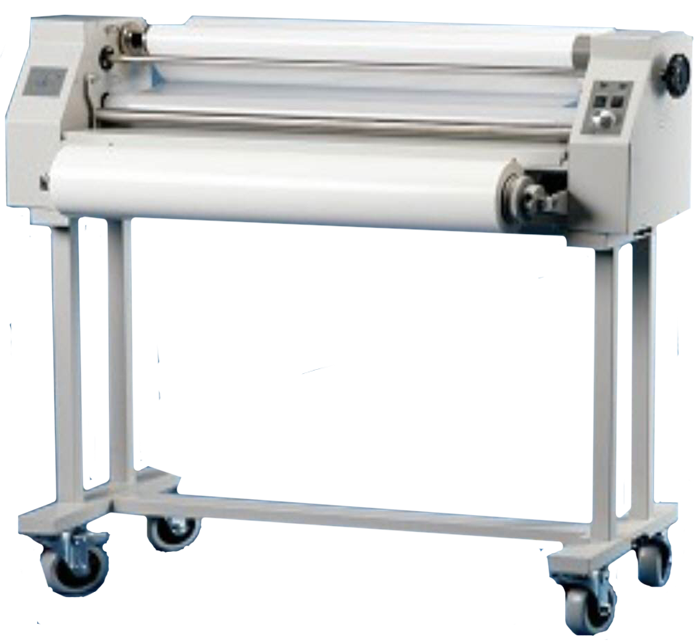 We offer a wide range of laminators choice (in stock and on order) and we will be happy to advise you on the purchase of equipment that will satisfy your needs. 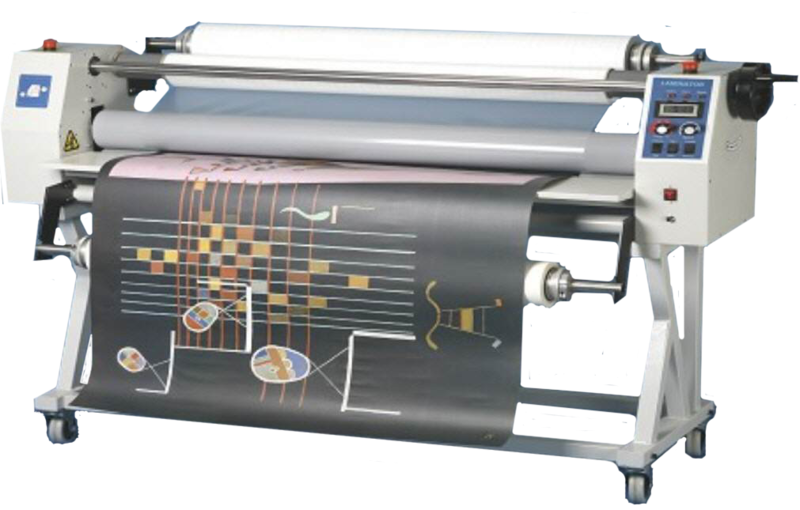 12 months warranty on laminators. 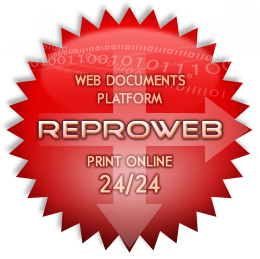 For technical information, click on the laminators.